Publishers and content creators may soon be facing a new challenge if they want to broaden or even maintain the organic reach of their Facebook posts. 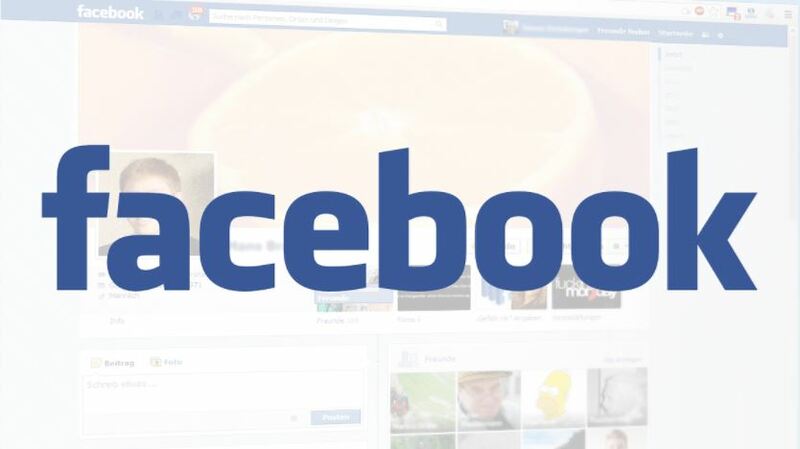 The Facebook is currently testing out new changes that will drastically alter the way its news feed works. And it may not be a good change for publishers at all, at least for those who rely on organic methods for their posts’ social media reach. Apparently, Facebook is testing out a new news feed algorithm which basically splits the news feed a user will see on his or her account upon opening it. The regular news feed will now only contain posts and updates made by Facebook friends or family members as well as paid advertisements. The rest of the posts, which will include all content that is not promoted on Facebook, will now be shown in a secondary post. Dubbed the Facebook Explore Feed, the move aims to enhance the visibility of promoted posts over those merely relying on organic reach. Thankfully, for now that is, the news feed algorithm is still being tested only in a handful of locations. The new feature is being rolled out to six countries including Bolivia, Cambodia, Guatemala, Serbia, Slovakia and Sri Lanka, a testing phase that might take months to complete. While it still remains to be seen if the news feed algorithm will be rolled out system-wide, initial results from the test are a bit worrying for online publishers and content creators. Apparently, user engagement on Facebook pages where the test is being conducted alarmingly dropped down to between 60 to 80 percent, a trend that might put small publishers out of business if the news feed changes get implemented worldwide. Facebook Business Page reach on massive decline as the company is testing out a ‘new’ type of newsfeed called ‘explore’. The algorithm change seems to have affected publishers or ‘Buzzfeed-like’ sites which heavily rely on social media reach to drive traffic, according to Slovakian newspaper Dennik N journalist Filip Struhárik. On the other hand, larger sites were least affected due to their more diverse ways to secure readership. Reacting to some concerns raised about the possible implications of the dual-news feed system, Facebook recently clarified that the company does not plan to roll the test out globally. As Facebook puts it, “The goal of this test is to understand if people prefer to have separate places for personal and public content.” Apparently, the company does not want the public to interpret the dual-feed system as a way to force publishers to shell out some cash to buy their way back into the much-coveted Facebook News Feed.